Ephesians 5:6-14 Nobody should deceive you with stupid ideas. God’s anger comes down on those who are disobedient because of this kind of thing. So you shouldn’t have anything to do with them. You were once darkness, but now you are light in the Lord, so live your life as children of light. Light produces fruit that consists of every sort of goodness, justice, and truth. Therefore, test everything to see what’s pleasing to the Lord, and don’t participate in the unfruitful actions of darkness. Instead, you should reveal the truth about them. It’s embarrassing to even talk about what certain persons do in secret. But everything exposed to the light is revealed by the light. Everything that is revealed by the light is light. Therefore, it says, Wake up, sleeper! Get up from the dead, and Christ will shine on you. Have you ever felt like you were just going through the motions in life and did not really know where you were going? That is kind of like what Paul is talking about here. He is writing this letter to show people the life in Christ that is waiting for everyone. We can all live in such a way that would embarrass other people and even fill us with guilt. Paul is reminding the readers that Christ came to extinguish the former way of life and move us into this new life that looks so different from how everyone else in the world wants us to live. Light and darkness are a key theme throughout the New Testament, and one of the things I have thought about is how much of a difference light makes. 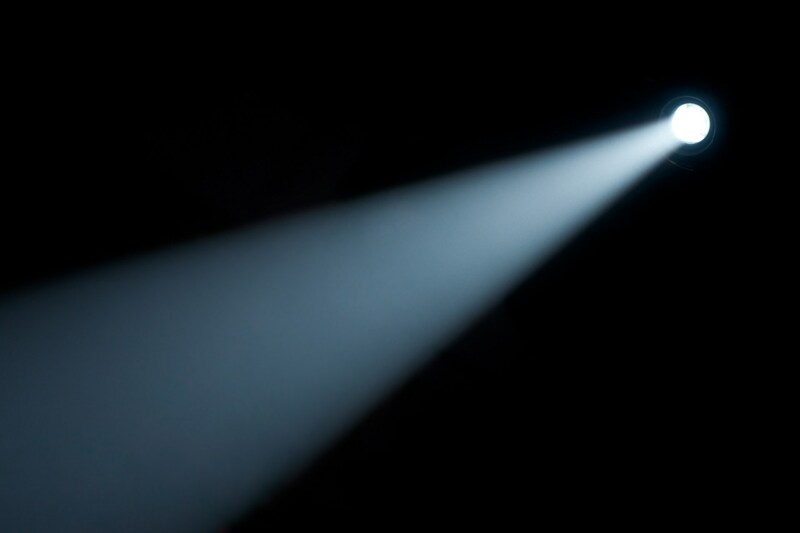 When the light shines, we can see the path we should be on and see obstacles that are in the path that are trying to trip us up and cause us to change course. But when we trust that Christ is guiding us, our entire life is different and has a different purpose – life has an incredible purpose! I love how Paul brings to light the life that is dark, that is going away from Christ. This kind of dark life leads us astray and we only think about ourselves and what we want and how we’re going to get it. But Christ, invites us to a new way of life that encompasses the entirety of humanity and desires us to bring more people into the light. This kind of life, where we embrace the life Christ gives, produces more fruit (lasting rewards) than anything we could do solely by living for ourselves. When we walk in ways of darkness (see the end of Ephesians 4 and the beginning of chapter 5), it is like our soul is dead and sleeping and we cannot see or experience the life that Christ has to offer. But Christ comes along and shouts to our sleeping souls, “Wake up sleeper! Get up from the dead, and Christ will shine on you.” This life is not always easy, but it is definitely rewarding and worth everything to have Christ shine his light on us so we can reflect his glory where ever we are and whatever we do.